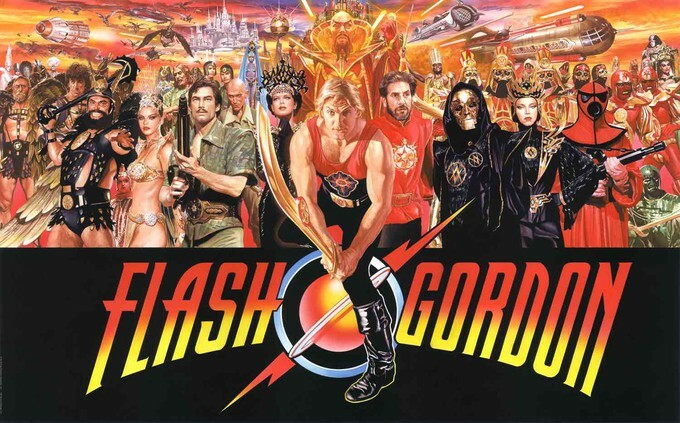 Australian Director Julius Avery Set to Write and Direct a New "FLASH GORDON" FLASH AaaaAAAaaaHhhh! The news is spreading that "Overlord" (a film that opens on November 9th) director Julius Avery has signed on with Fox studios to write and direct a "Flash Gordon" film. 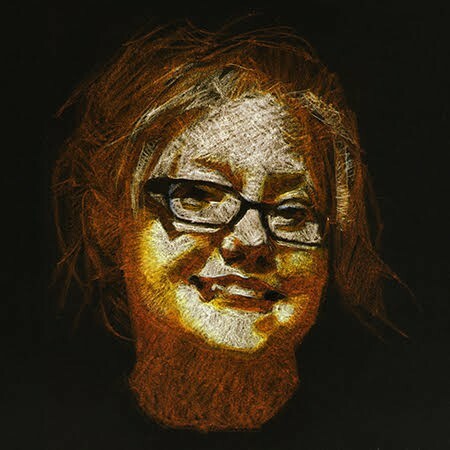 Avery will be tackling the project with the help of several very talented writers, joining him at the writers table will be Mark Protosevich ("Thor," "The Cell," "I Am Legend," and the American version of "Oldboy"), John D. Payne & Patrick McKay (currently working on "Godzilla Vs. Kong," "The Lord of the Rings" TV show, and the yet to be titled "Star Trek" sequel). The film, of course, will be based on the characters and stories created by the genius Alex Raymond way back in 1934. 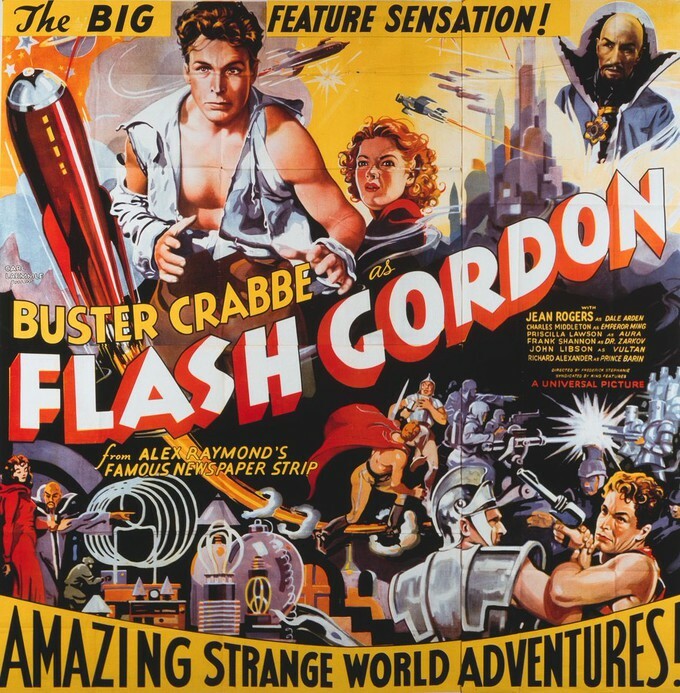 Flash Gordon has graced silver screens starting in 1936 with Buster Crabbe's 13 episode series where he stars alongside Jean Rogers and Charles Middleton. 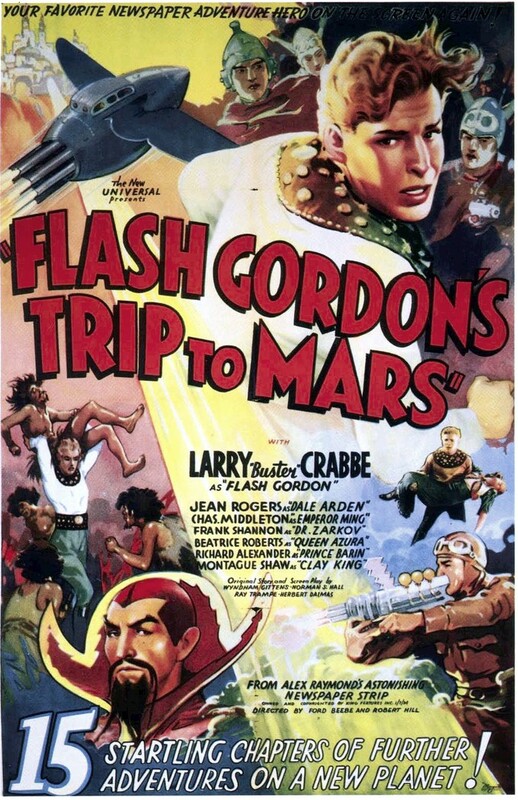 I am a huge fan of 30's serials Crabbe's Flash Gordon was my second favorite my first being "Spy Smasher" from 1942, if you have not seen these cinematic gems from yesteryear I warn you, they are binge-worthy and addictive. 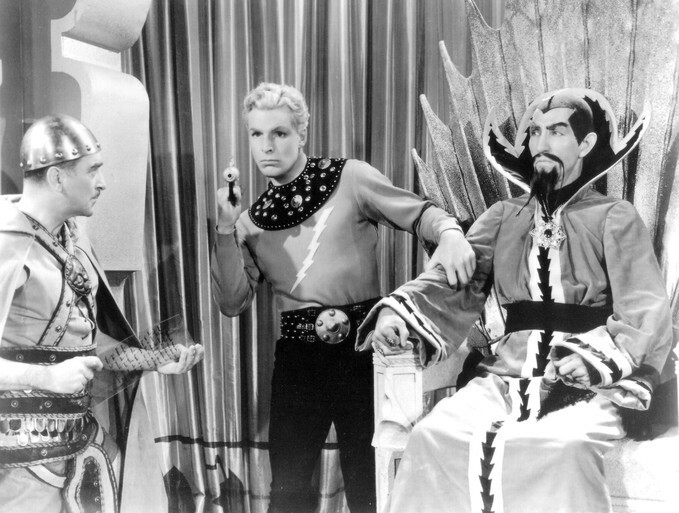 In 1954-55 there was a Flash Gordon television series that 1950's TV star Steve Holland portrayed Flash Gordon. The series was a favorite to many a baby boomer, including my father. 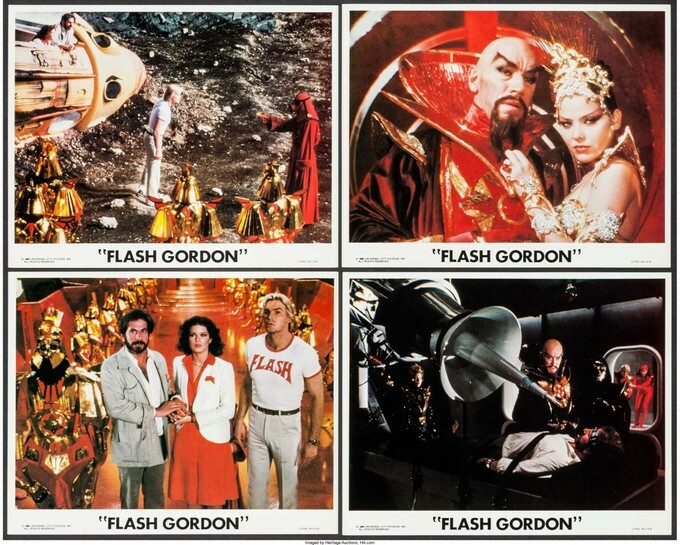 After several made for TV films and many television shows spanning decades (1966-2008) Flash returned to the big screen in his most modernly remembered manifestation the 1980 cult classic "Flash Gordon." Directed by Mike Hodges ("Get Carter," "The Terminal Man," "Black Rainbow," and the documentary "Queen: Greatest Video Hits 2) and stars Sam J. Jones, Melody Anderson, Max von Sydow, Topol, Ornella Muti, and Timothy Dalton. The soundtrack to the film was expertly handled Brian May and performed by the epic band QUEEN and the orchestra arranged and conducted by Howard Blake. 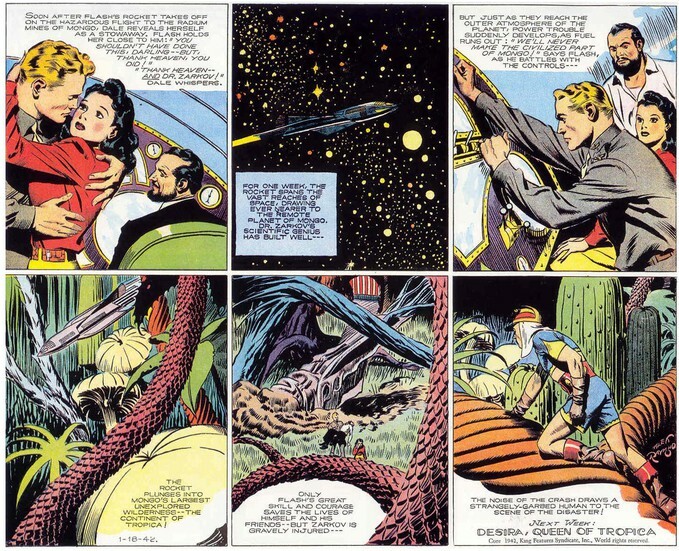 The intense color pallet of 1980's Flash Gordon is very close to the original comic strip and my heart. As a child of the 80's, I adore Hodges' Flash Gordon even though it does leave some wanting overall it is the fun fantasy that first comes to mind when I think of FLASH GORDON. Heres the fantastic soundtrack of the 1980 "FLASH GORDON" film. The last two directors attached to a new "FLASH GORDON" were Bryan Singer and more recently Matthew Vaughn. Vaughn had a script written by Mark Protosevich which was a more by the numbers remake of the actual 80's film, I hear. Vaughn has stayed on as a producer, however, passed on taking the directors chair. The word on "OVERLORD," is promising and this looks to be ideal director casting. I hope with all my heart the current director and writers go back to the original Alex Raymond newspaper strips and make something awesome, and please give us a colorfully creative universe. The 1980's film was visually astonishing, and by god, please use the Queen music. If they give that theme song to someone else, I will vomit. If they want to promote a new band fine, give them something else to chew on, because Freddie Mercury and band rocked the hell out of that, and should be exposed to a new generation of fans. Given that "Bohemian Rhapsody" is currently rocking the box office I think once again, Queen will rock you with... Flash AAAaaaaaAAAAaaHHhhhh!